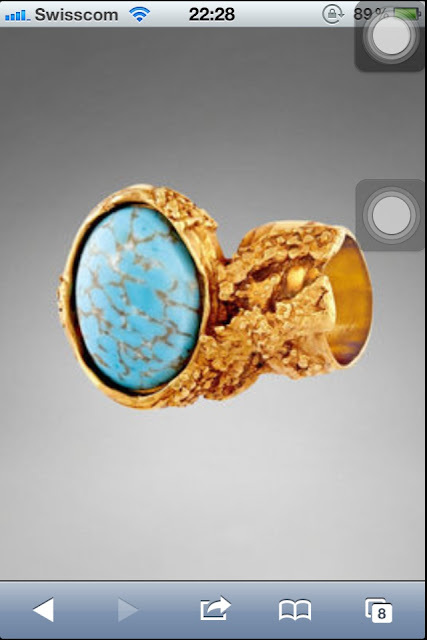 Recently, i'm in love with YSL Arty Ring. So i ordered one, but i didn't receive yet. And I saw this photo from Google. Normally I don't like Green Nail Polish and I never try, but i think the nail Polish color is perfect match with the ring. I desided to have a try , so I search in the shop, I wanted to buy OPI Nail Polish but they are super expensive in this shop,CHF 23.9!!!! 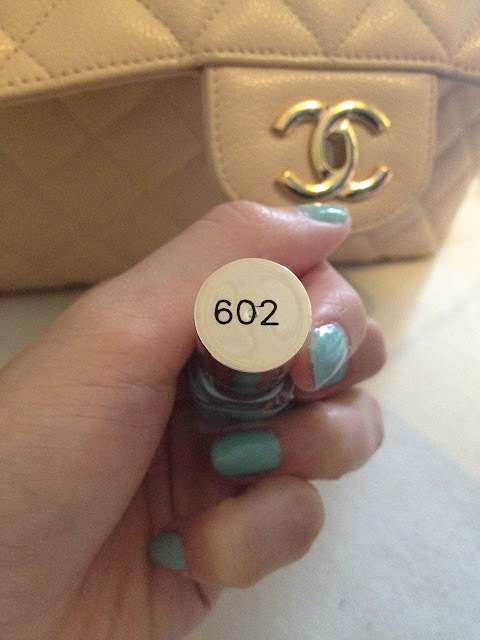 And I bought one 2weeks ago in the OPI nail school, it was just CHF9.8. If I never know the price in the nail school, I'm sure I will buy it directly. But now I know so I feel bad if I buy. So I deside don't buy it. 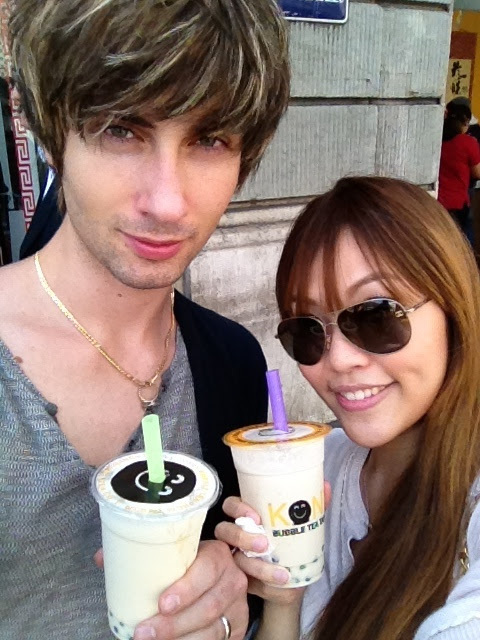 After my husband work, we went to search a bubble tea in Lausanne, we never go there, but we are really miss bubble tea in HK. During searching, we went to the pharmacy, and I discover this L'Oreal Nail Polish but no price on it, but I guess should not be more expensive than OPI, so I buy it, it cost CHF 9.9, it is not really cheap but fine. cute blog. I found it from hrh collection. My sister lives in Geneva so I come to Switzerland a lot. I love all the places Lussanne too! Thank you for visiting my blog. 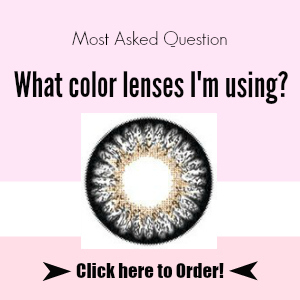 i love your blog and i follow it already. Sure, but what is gfc? ?haha, i'm sorry~!! !